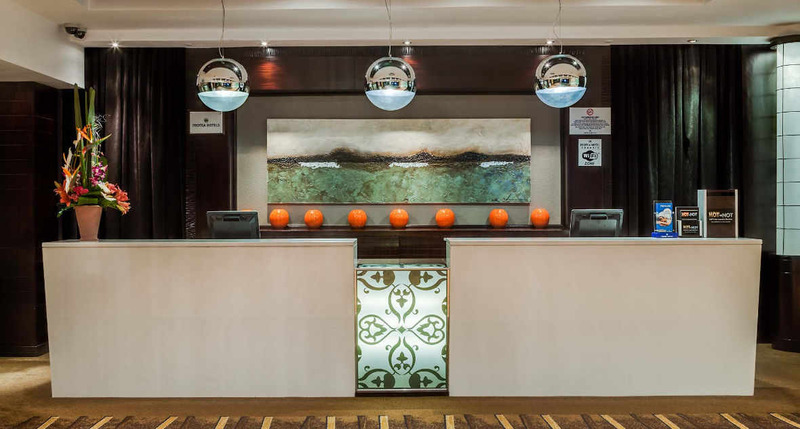 Turn a long layover into a refreshing experience at the convenient Protea Hotel O R Tambo Airport Transit where day use and overnight rooms offer an ideal reprieve between flights for weary international travelers. 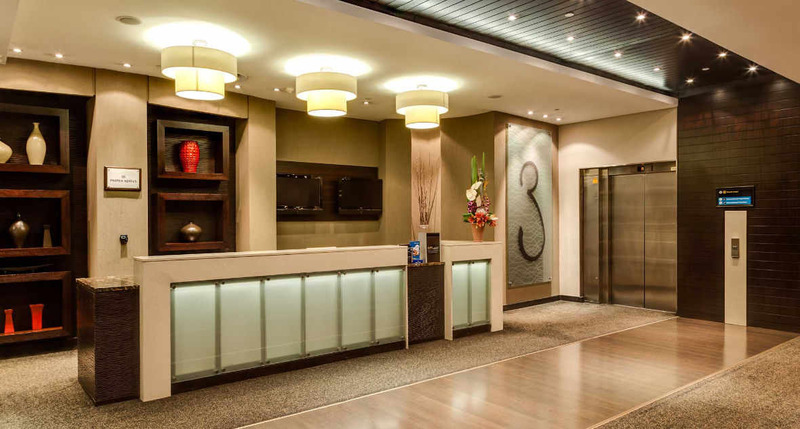 Protea Hotel Transit O.R. Tambo Airport Johannesburg South Africa you can enjoy the convenience of not having to collect your luggage upon arrival, check in and relax . 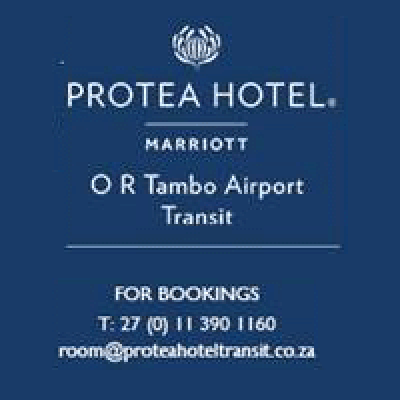 Please note Protea Hotel Transit O.R. Tambo Airport Johannesburg South Africa is not suitable for domestic passengers or GUESTS, as it is situated inside the International terminal at the O R Tambo International Airport. GUESTS must not clear customs or immigrations, and should follow the signs towards International Transfers. Guests will need their boarding pass or e-ticket upon check in. A visa is not required and may only bring in hand luggage. 12-24 hour stays are bookable online. 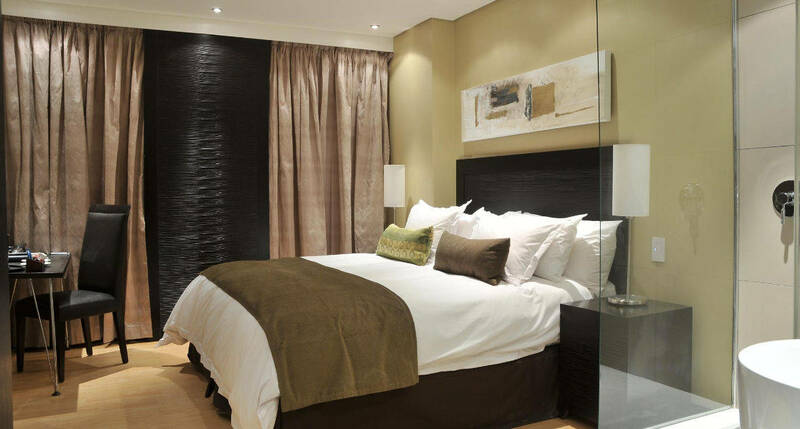 For quick stopovers that are less than 12hrs can be booked directly through Protea Hotel Transit O.R. Tambo Airport Johannesburg South Africa .